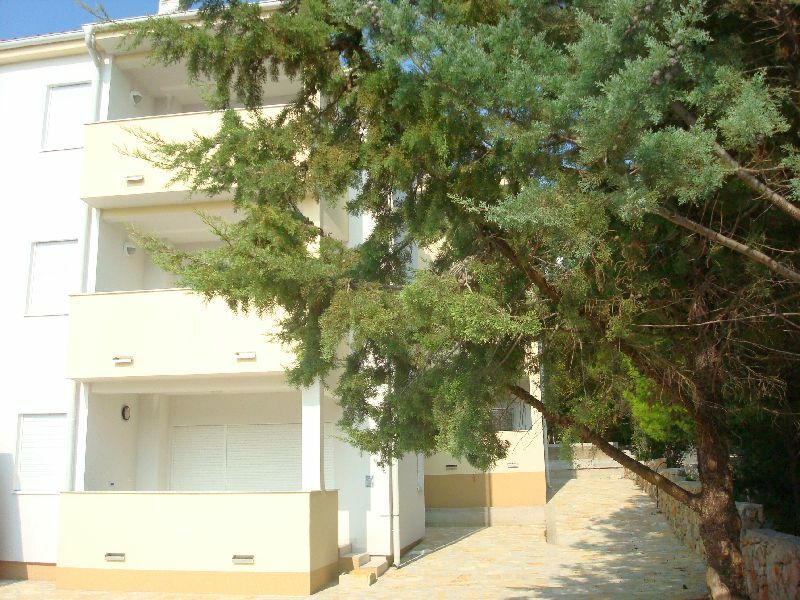 Apartments Novalja, ideal for holidays! We are situated in Novalja on island Pag. Novalja is famous for nice beaches during the day and crazy party nights.Apartment is situated in the street Zagrebačka, 30 meters from sea and first beach which is suitable for swimming. Apartment is in dead end street and there is no loudness during the night so it is ideal for relaxing. 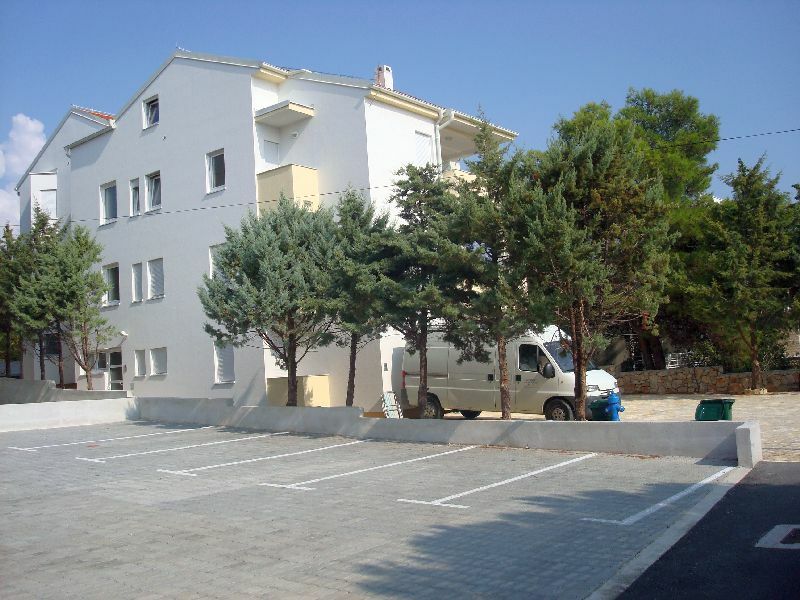 There is 800 meters to center of Novalja and 300 meters till the first store. We are renting three apartments. Apartmani Novalja © 2009. Sva prava pridržana.